Many fashion professionals aim to stand out from the crowd by creating an inimitable visual style that characterizes their brand. 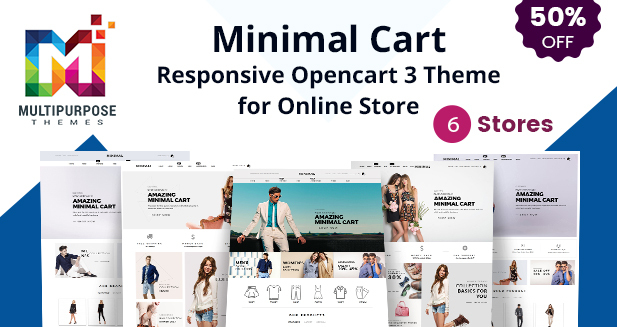 This OpenCart responsive template is designed for fashion theme can help them create a unique and functional website but can also be used for another purpose by simple image and content edits. 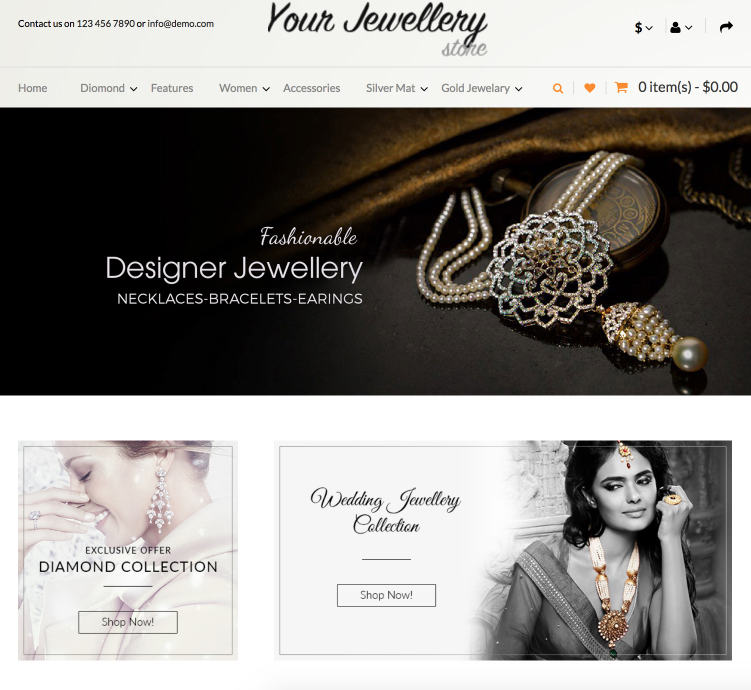 Fully responsive and premium OpenCart template designed with best seller slider and HTML block with bootstrap accordion. It contains header dropdown shopping cart, Multiple Language support, static & CMS block with powerful admin module.  An impressive visual combined with a powerful set of features makes the theme more elegant and beautiful, the theme can run on different cross browser platforms like – IE 11+, Safari, Mozilla Firefox, Chrome, and Opera 9+.